The Canadian regional airline Porter Airlines has signed a deal with Aimia Inc to become a comprehensive partner and be designated as a preferred Canadian airline to issue Aeroplan Miles on Porter routes with effect from July 2020. The carrier will then also become a redemption partner, offering up to 60% of seat inventory for the purchase of flights with Aeroplan Miles at fixed-rate prices. 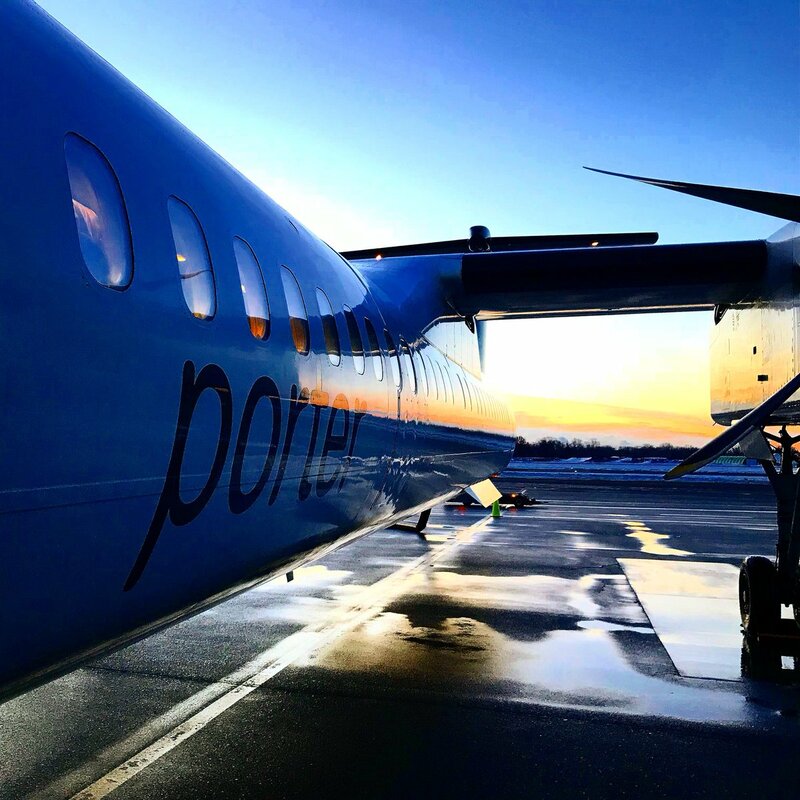 "This is a unique opportunity for Porter to join a well-established travel loyalty program and, in the future, reach its vast member base to aggressively promote our airline," said Michael Deluce, executive vice president and chief commercial officer of Porter Airlines. "Our current VIPorter members will benefit from Aeroplan's enhanced range of loyalty services, with an ability to earn and redeem points with a growing network of airlines and other brands." Passengers with points already accrued in VIPorter will see their value dropped as they will be converted into Aeroplan Miles in 2020, however, they will be able to spend those points in a more varied way in the future.